Welcome to the Water Damage Restoration group of SmartGuy.com. Feel free to interact with other professionals from across the world. You can find professionals, find deals on services, find professionals who might barter, or simple post questions, comments, or suggestions. Water damage restoration is the repair process after a large number of possible losses caused by water. 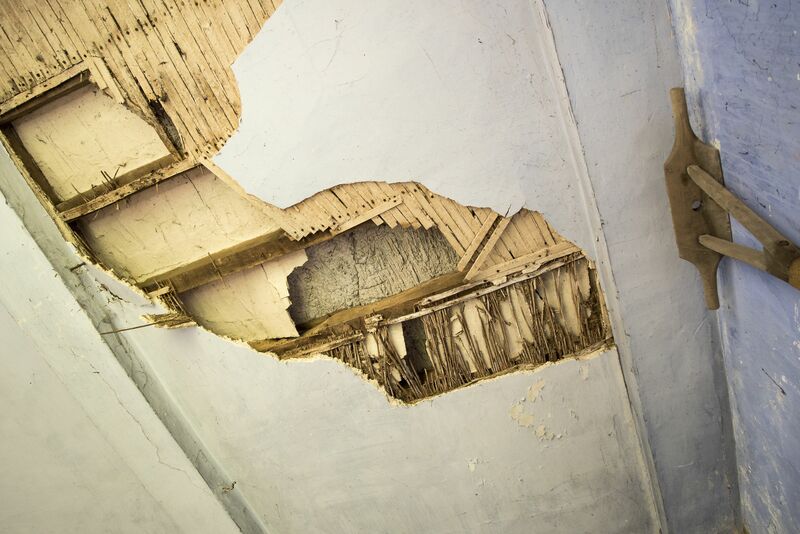 Often, water damage causes rotting of wood, growth, rusting of steel, delamination of materials such as plywood, and many others.